The Community Garden, consistent with the Codified Ordinances of Orange Village, is under the control of the Service Director. 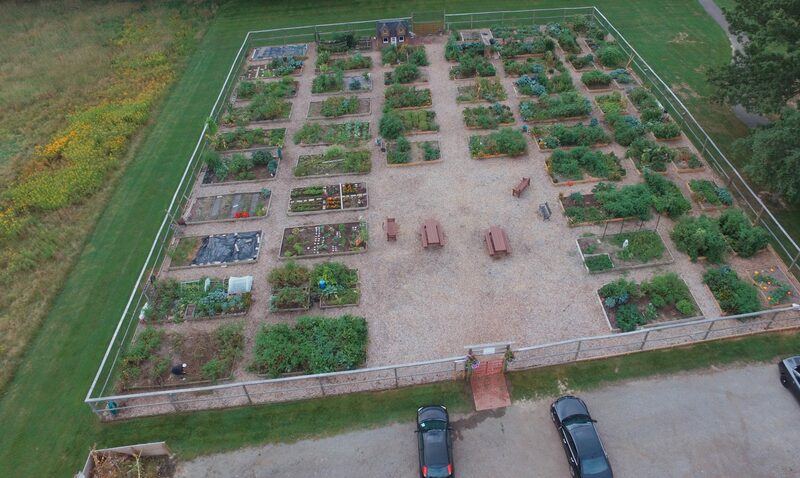 The Service Director is authorized to promulgate the Rules and Regulations governing the use of the Community Garden, subject to the approval by the Mayor. Issues that arise should be taken to the garden committee chairs and who will then consult with the Service Director. A Community Garden Registration form, signature of acceptance of the Rules & Regulations, full payment of required fees and deposits and execution of a Release of all Claims forms must all be completed by a gardener prior to that gardener doing any work in the Garden. The Mayor or Mayor’s designee has authority to make final decisions regarding maintenance, nuisances, and appeals in consultation with the Committee Chairs. o If the infraction involves paths which are not properly maintained, the Service Director will spray the paths with an herbicide. Annual fees are $25.00 plus a deposit $75.00. The Mayor or Mayor’s designee will collect fees and deposits and assign plots to tenants.  Orange Village residents will be given priority over non-residents when requesting location and quantity of plots. set by the Mayor or Mayor’s designee receiving signed forms and payment of fees. plots to determine which gardeners will be eligible for a deposit refund. rolled over for the next year. I ________________________________________, have read and accept the above rules and regulations and agree to abide by the above rules. □ By checking this box I request to OPT-OUT of email correspondence from other gardeners.